The 360-degree photo-capturing app Cycloramic has arrived for the iPhone 6. 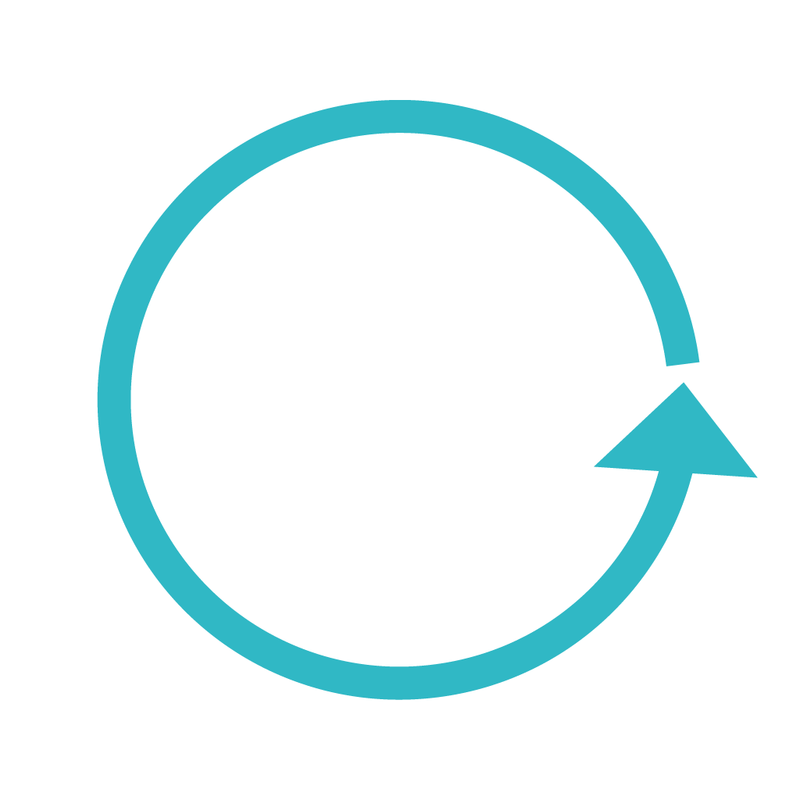 Cycloramic was originally released by Egos Ventures in December 2012 and was subsequently praised by none other than Apple cofounder Steve Wozniak. The app introduced a clever approach to capturing panoramas hands-free: just let your iPhone 5 or iPhone 5s stand on a surface and it automatically vibrates the device so that it turns in a full circle. The panoramic photo can then be converted into a video at 240p, 360p, 480p, 720p or 1080p resolution. 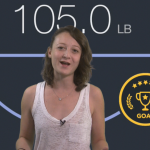 If you can’t see the videos embedded above, please click here, here, and here. 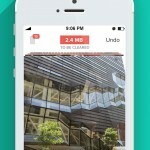 Cycloramic for iPhone 6 is available now on the App Store for $1.99. Note that the app’s panorama-capturing feature is compatible with the 4.7-inch iPhone 6 only and not with the 5.5-inch iPhone 6 Plus. However, Cycloramic for iPhone 6 includes a guided mode that works with all iOS devices. The original Cycloramic app, now called Cycloramic for iPhone 5/5S, is also available on the App Store for $1.99. 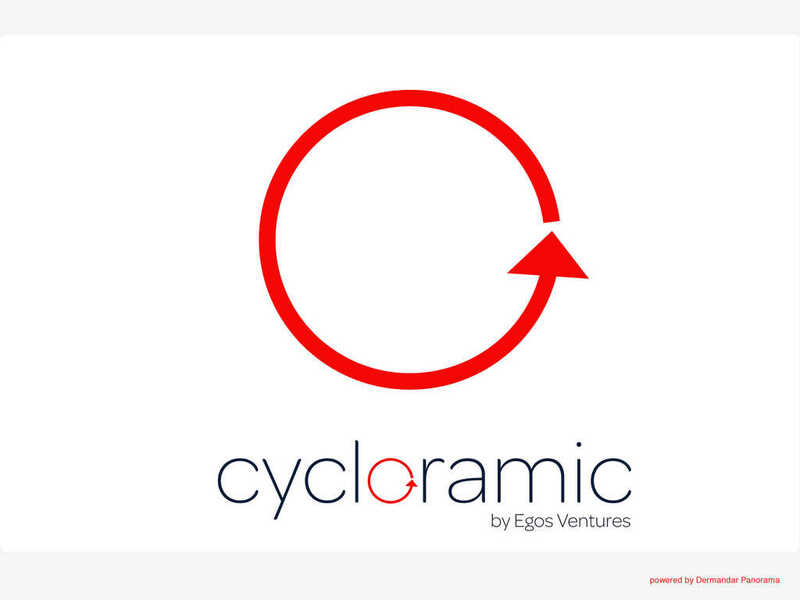 Cycloramic became a huge hit last January right after it was featured in the reality TV series “Shark Tank,” where Egos Ventures secured a $500,000 investment.